iPower LLC Website › News › Happy 2019! It has been an exciting couple of months for iPower! In December of 2018, we moved into our new office space located at 1897 Preston White Drive, Suite 201 in Reston Virginia. 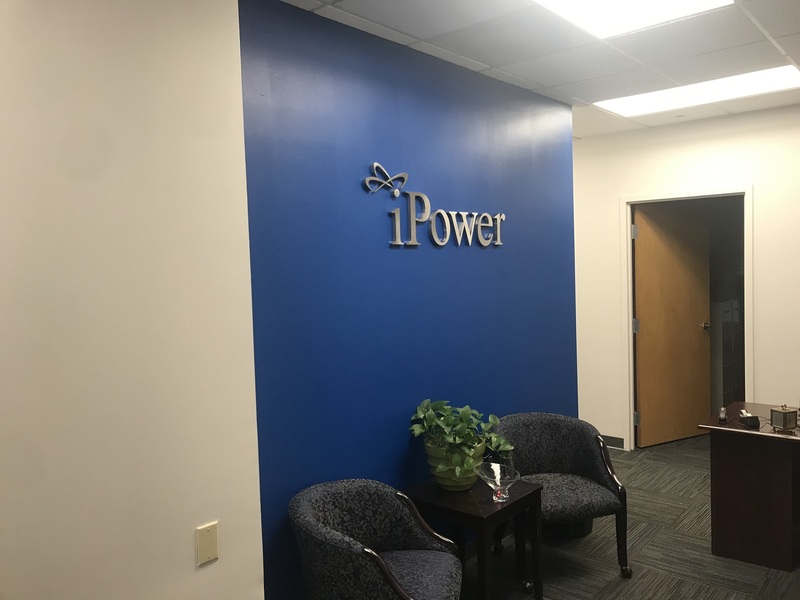 The increased office space that our new office provides will allow for iPower to better serve our clients. We look forward to the year ahead and working with each and every one of you! iPower is dedicated to helping our customers achieve their vision by implementing strategic improvements based on industry best practices in services, systems, and software engineering. © 2018-2019 iPower LLC All Rights Reserved.